Located 46 km from Blackpool, The Green Man Cottage offers pet-friendly accommodation in Millom. 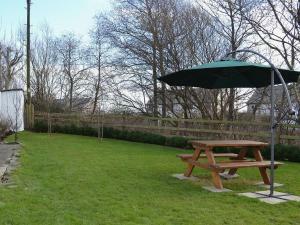 The property features views of the city and is 30 km from Windermere. Free WiFi is available throughout the property. See all The Green Man Cottage reviews..